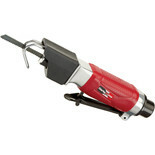 Produces neat and clean edges and can reach places a grinder can’t. 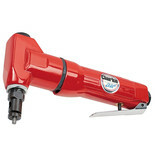 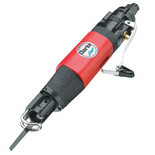 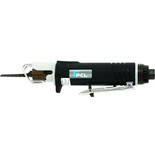 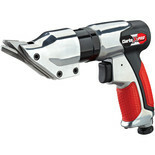 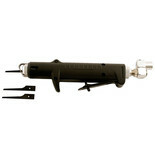 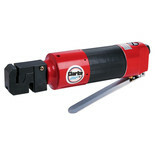 Ideal for cutting body panels, exhausts, plastics. 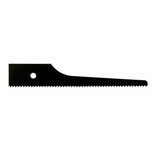 A pack of three replacement blades for the Clarke CAT32B & CAT97 air powered sabre saws. 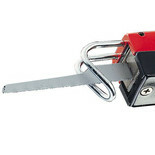 Five durable 24TPI blades for use with the Power-Tec AirSaw. 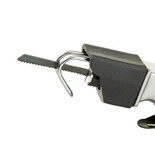 Five durable 18TPI blades for use with the Power-Tec AirSaw. 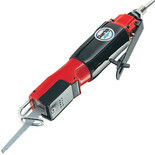 Five durable 32TPI blades for use with the Power-Tec AirSaw.